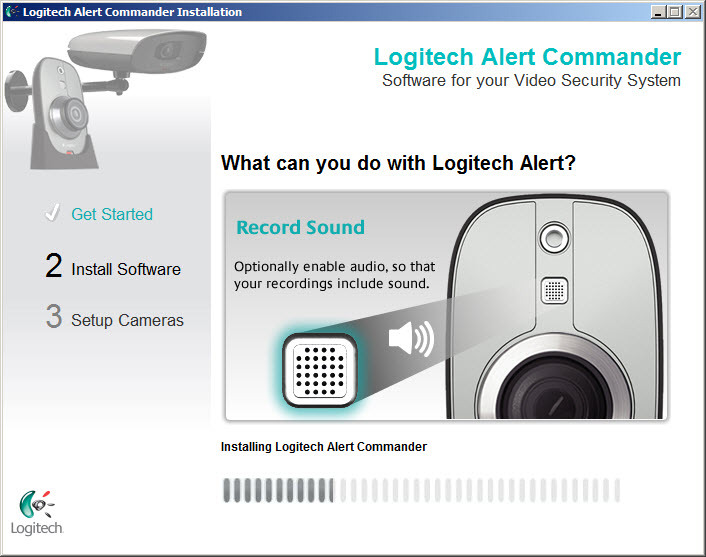 Logitech Alert Commander is a software that can be used to manage surveillance and security cameras. You will have to create an account and login, then you can adjust camera settings from the distance, online. You can create different zones and assign cameras, restart or adjust configuration options. It allows to search camera by IP, motion detection and alerts by email. Of course, the program works best with Logitech hardware (cameras). They have versions for mobile devices (iOS, Android). 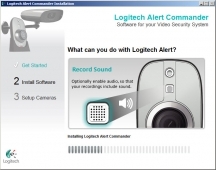 Logitech Alert Commander is available as free download for Windows 32-bit and 64-bit.